The yacht market was where we began. A machine that did away with convention. All previous concepts of fitting terminals onto full-steel wire rope and solid rod were turned upside down. Further, the terminal was also straight, not curved as was usual hitherto. Development was quick. 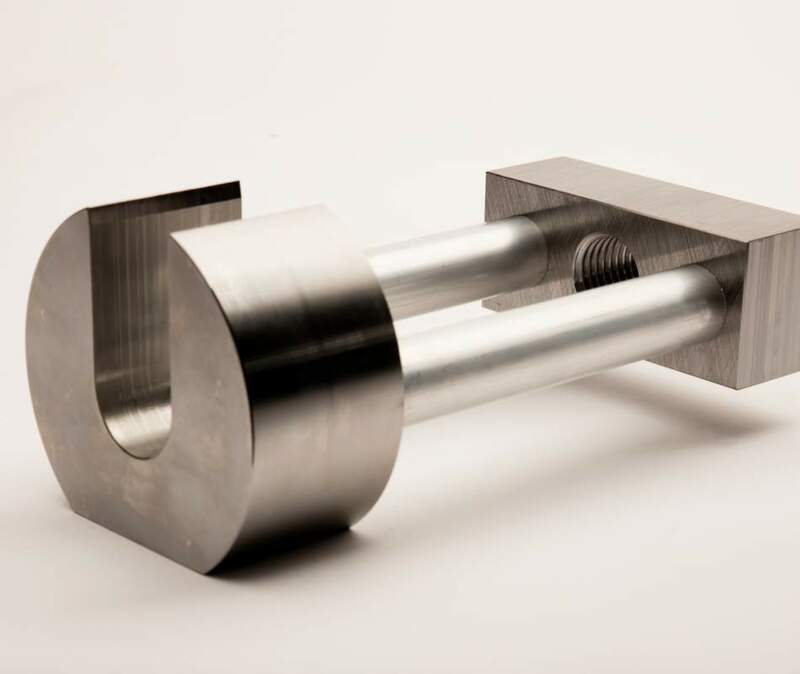 In many fields, the need for high strength swaged terminals is considerable. 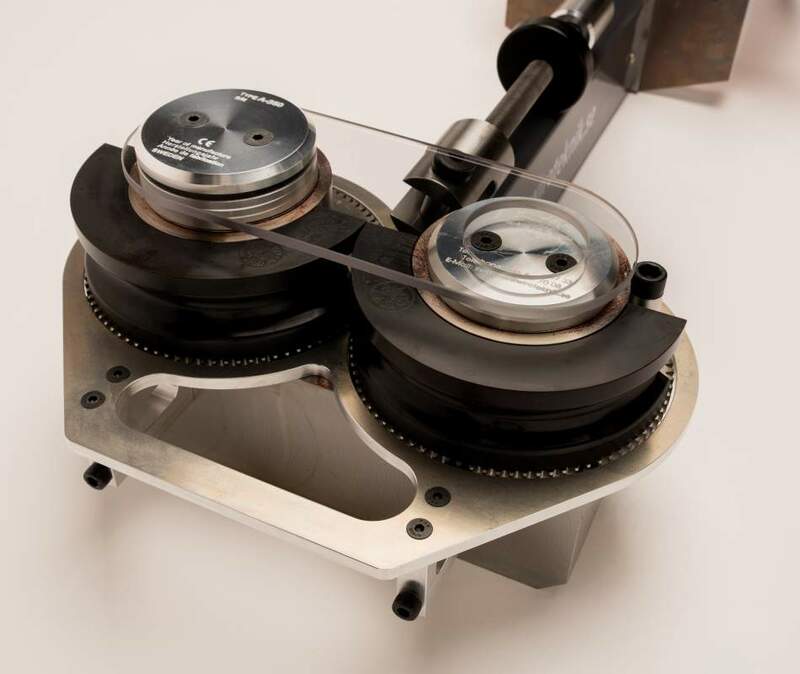 The machines perform quality effectively on solid rod as they do on full-steel wire rope. The breaking load is as high as that of the rod or wire. A big advantage with our swagers is their portability. One man can do the job, whether he uses a manual pump, an electric motor or compressed air. Due to the portability, a permanent on site solution can be achieved in all circumstances. The range is wide, and the capacity is from 1,6 mm – 40 mm, wire or rod. Our technique provides an alternative to sleeves, spelter sockets and the joining of non weldable materials. Evidence of the strength and reliability of our technique is the approval from Lloyd’s Register of Shipping. Among the companies placing their confidence in us are Atlas Copco, Alfa Laval, British Rail, NATO, Seldén Mast AB, Spine Robotic, US Navy, Yamaha, Swedish Rail, the Swedish Army and National Power, Swedish Forest industry, the Commercial Fishing Navy and the University of Stuttgart. Our policy is one of the continual development of safe, reliable and functional fastenings for cables, wires and rod, together with further development of our patented terminal presses.